A nation divided? Once thriving cities reduced to ruins? Shambling, brainless monsters praying on the innocent, destroying all hope? 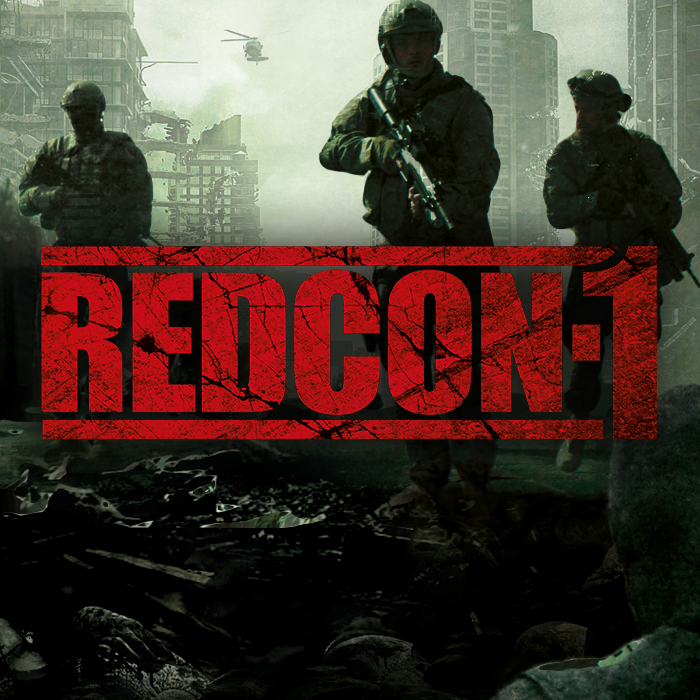 It’s not just Brexit, it’s also Redcon-1; a new, independent British zombie action/war film. Having screened in cinemas across the UK, the film is now making its way to Ireland, with some exclusive screenings for zombie fans in the fair city of film. An upcoming masterclass in Dublin aims to teach upcoming filmmakers everything from pre to post production to make a great short film. Feature Film School are taking bookings for this class now, with an exclusive discount available now to Film In Dublin readers. 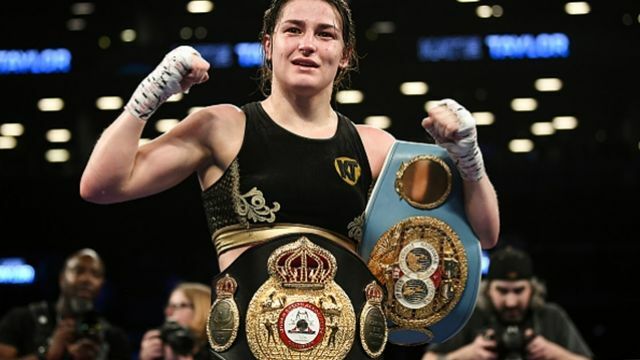 The trailer has been released for upcoming Katie Taylor doc Katie, Ross Whitaker’s stirring story of the resurgence of one of Ireland’s top sporting stars. 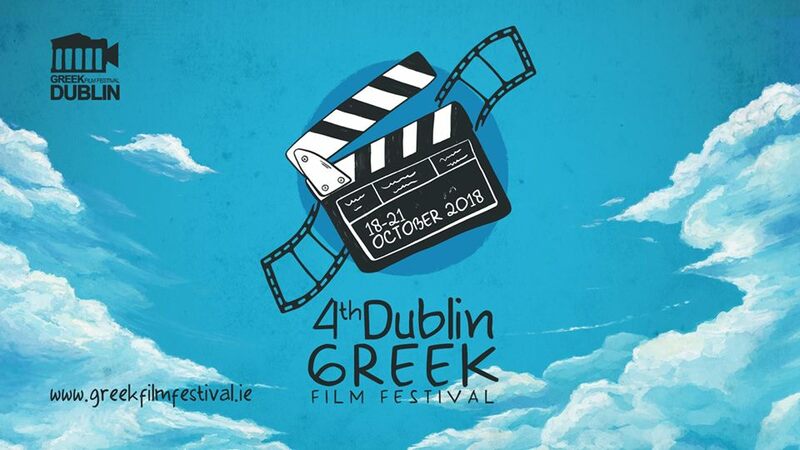 Returning to the fair city of film for it fourth year, the Dublin Greek Film Festival 2018 will present features, documentaries and short films from Greece along with special events at the Chester Beatty, The New Theatre and The Sugar Club this week. 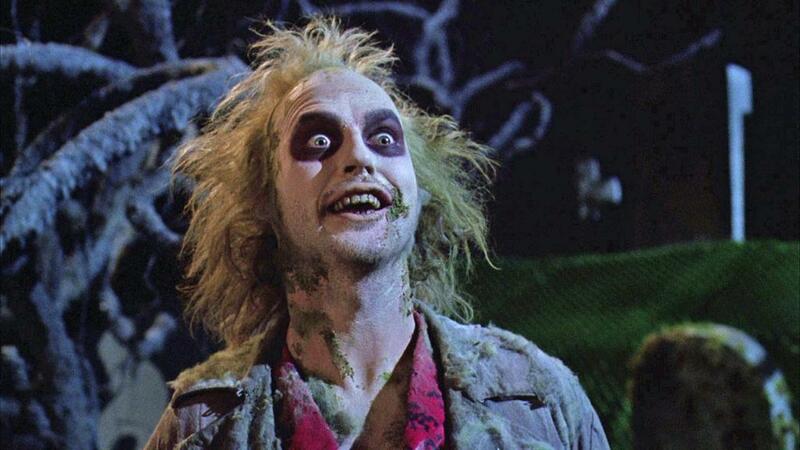 Halloween is quickly coming around the corner, which for film fans who like their movies to have a little horror in them through the month of October, means heading to Dublin cinemas to see what spooky selections they have to offer. Today we preview the Light House Cinema’s Season of the Witch, coming to the Smithfield cinema from the 22nd October through to the 29th. 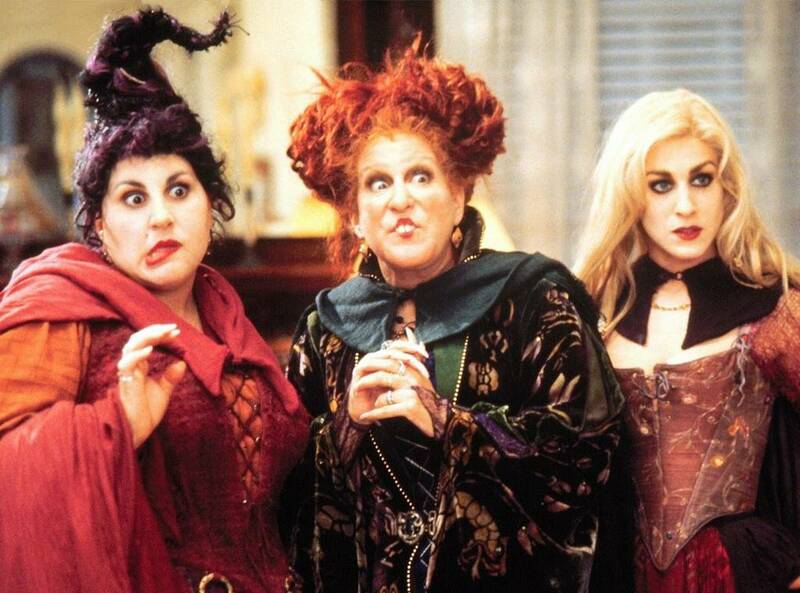 The creative coven over at the Light House have been brewing a fine collection of witchy films that we leave you cackling with delight. For years with both The Thick of It and Veep, Armando Iannucci has brilliant and bitterly skewed the nature of politicians in the West, bumbling self-servingly from scandal to scandal, always better equipped at putting down each other than accomplishing anything on their own. Applying that style of satire to Soviet Russia seems like a recipe for great comedy, but the stakes are rather different in a political climate where no one is allowed to admit that scandals ever happened and putting down political rivals meant a few feet underground rather than a few creatively chosen swear words. Staging the aftermath of Josef Stalin’s death similarly to the events of an episode of one of those programmes results in a black comedy that’s frequently very funny, but the satire here has a somber note too. That the people in charge of a superpower could be as arrogant and incompetent as those shuffled off to The Thick of It‘s Department of Social Affairs and Citizenship has some fairly chilling implications. Thank Christ we don’t have to worry about anything like that these days.